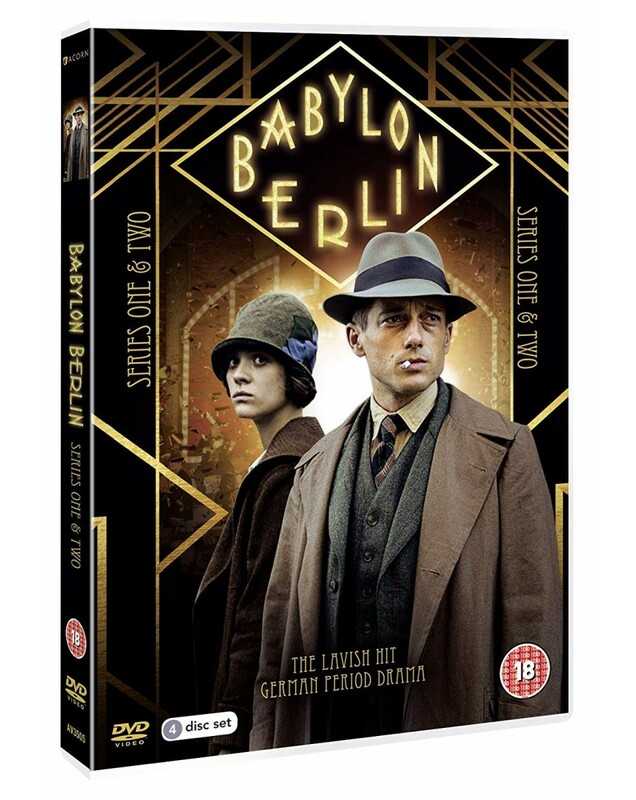 Babylon Berlin - Season 1-2 (2017-) (4 DVD) 3.4. Berlin, 1929: a metropolis in turmoil. Speculation and inflation are tearing away at the foundations of the young Weimar Republic. Growing poverty and unemployment stand in stark contrast to the excesses and indulgence of the city's night life and its overflowing creative energy. Gereon Rath, a young police inspector from Cologne, is transferred to Berlin. Together with stenotypist Charlotte Ritter and his partner Bruno Wolter, Rath is confronted with a tangled web of corruption, forcing him into an existential conflict as he is torn between loyalty and uncovering the truth. With the political unrest and rising National Socialism, even an institution like the Rote Burg, Berlin's police headquarters is increasingly becoming the melting pot of a democracy whose days are numbered. This is BABYLON BERLIN.